During your trek in Ladakh, accommodation is often quite simple but very authentic. You stay mainly in guest houses or homestay, or you experience the campsites. While visiting Leh, you can choose to sleep in hotels or guest houses that offer more comfort than during the trek. In order to have a real experience of exchange and sharing, we suggest you to stay in ‘Guest House’ or for instance, you might want to experience the Leh’s authentic home cooked food! 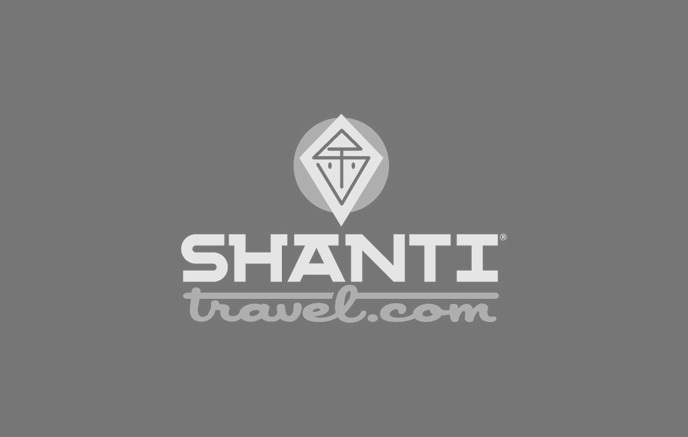 Shanti Travel works with 6 different guest houses all about 5-10 minutes walk from downtown. You share accommodation with ladakhi families in their traditional houses that have rooms with attached bathrooms. In such homely environment, you take pleasures of floral garden, dining room with multi cuisine options (ladakhi, Indian and European). We have chosen these locations keeping in mind its calm and beautiful scenery of Indus Valley and its mountains. Ladakh doesn’t have many hotels, however one can find a few of them in Leh and we work with some of them. What distinguishes hotels from guest houses is that they are more spacious and the owners don’t share accommodation with you. An accommodation where you live with the locals enables you to experience exchange and sharing with them. You will not only learn and enjoy about their culture but also relish on home cooked authentic food. This type of accommodation only applies on certain routes and are subjected to its availability. Camp trek : 3 seater igloo tent for 2 people. Tents and mattresses (3 to 5 cm thick) are provided by us along with the cooking equipment. We do not provide sleeping bags. However you can still rent or buy them in Leh. Fixed camp-sites : Tents of various convenience, located in the countryside, by the lake or in the desert. Beds and blankets are provided. Bathrooms and toilets are, with few exceptions, private and attached to each tent. There’s also a mess tent for meals.